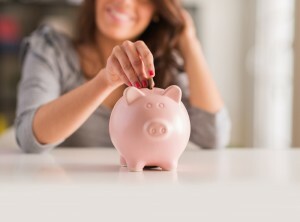 When looking for a Commercial AC Contractor Fort Lauderdale FL, there are various elements to consider. Air conditioning is one of the most energy-consuming services in a facility, and when combined with the current price of electricity, an informed decision will result in the right commercial ac service Fort Lauderdale for your building that is efficient and cost-effective. Implementing a preventative maintenance service plan improves reliability, increases efficiency and reduces repair and breakdown costs to air conditioning systems. 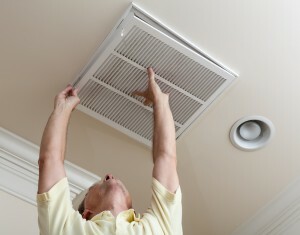 We have over 29 years of experience as a commercial AC service Fort Lauderdale. We install, repair and replace commercial air conditioners depending upon your need. Our commercial AC Contractor Team provides commercial air conditioning repair on all systems including Lennox, Trane, York, Carrier, Rheem, Bryant, American Standard, Amana, Westinghouse, Ruud, Day and Night. For our commercial and industrial customers, Air Conditioning Excellence, Inc. provides a wide range of expert solutions for all your heating, air conditioning, ventilation, and refrigeration requirements (HVAC & Refrigeration). But, what is HVAC & Refrigeration exactly? HVAC & Refrigeration relates to climate control. It is comprised of various systems used to regulate temperature, humidity and air-flow. 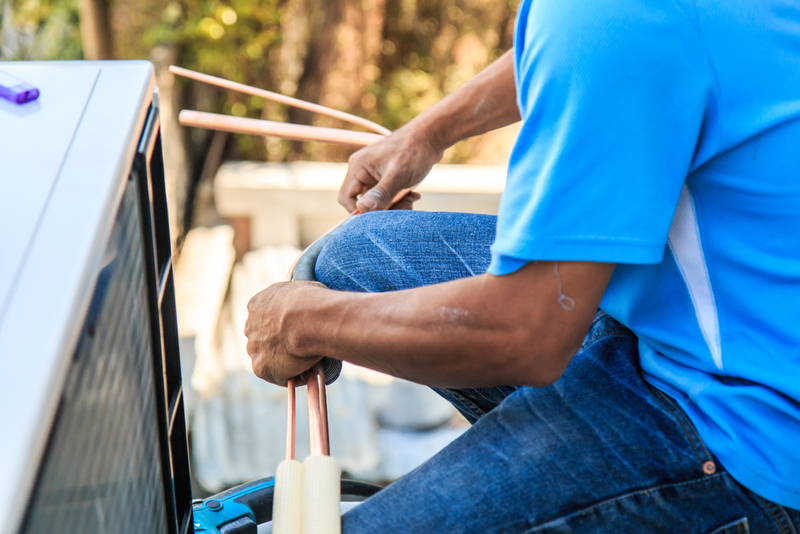 Each component of commercial HVAC service Fort Lauderdale provides for different environments, situations and requirements and is fairly straightforward. Air Conditioning: Our air conditioning units combine both cooling, heating and ventilation, providing you with airflow and precise temperature control. Ventilation: Our systems ensure that your work environment has plenty of fresh air flowing through. Refrigeration: Our systems ensure your product is stored and maintained in the necessary condition, efficiently and effectively. Having the right Commercial AC service Fort Lauderdale is important to the health of your workers, products and your business. With the right airflow and temperature conditions, your employees will feel comfortable and will work better, your refrigerated products will store and remain fresh--all of which operate more efficiently. We can tailor any of our systems to your requirements and budget. Get in touch with us today to see how we can get your business working better with the right Commercial HVAC & Refrigeration system. Thanks to our highly skilled Commercial AC Contractor Fort Lauderdale FL staff, we can evaluate your business to determine its particular needs. In addition to giving you an accurate estimate of the system you need, we provide commercial air conditioning system maintenance services throughout the year. We can also install air purification systems that allow you and your employees to work in a comfortable and safer environment. 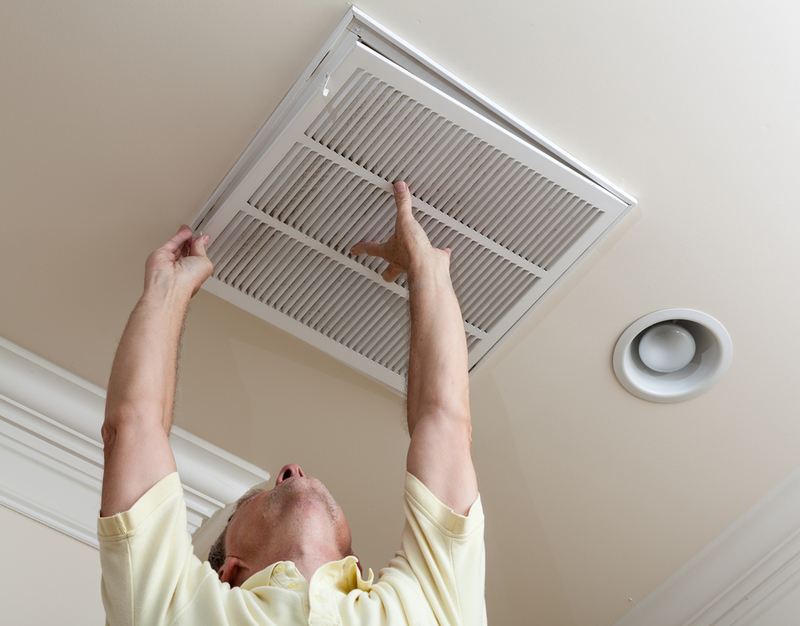 In addition to commercial AC service Fort Lauderdale, we also provide air duct cleaning services that will control and prevent a build-up of pollutants. 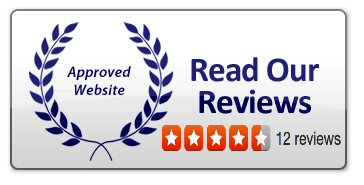 An Award winning Angie's list contractor and members of the Rheem Team Top Contractors (Proud Rheem Team Top Contractor 2009, 2010, 2011 and 2012), we can assure you that we provide only the best commercial AC service Fort Lauderdale. We have been in business since 1986, and during that time we have provided commercial air conditioning services in South Florida.